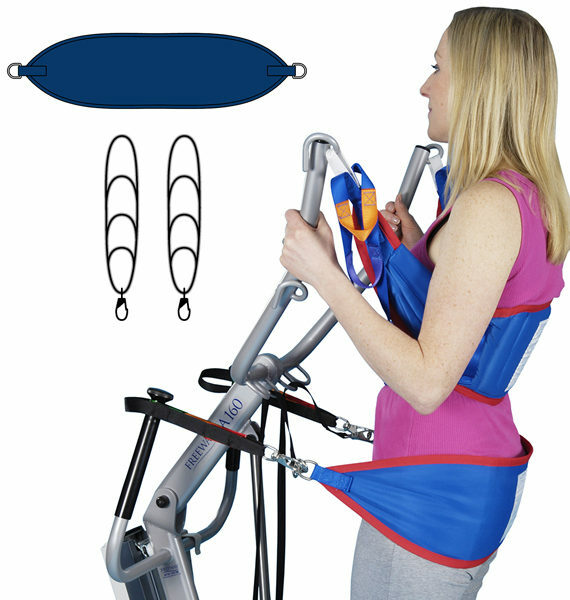 The Prism Posterior Sling & Standing Support Straps has been specifically designed for use in conjunction with a stand aid and the Prism Standing Support Sling. 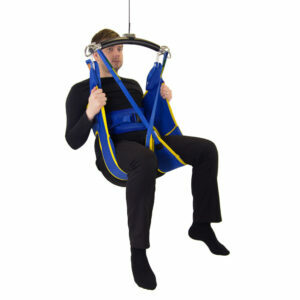 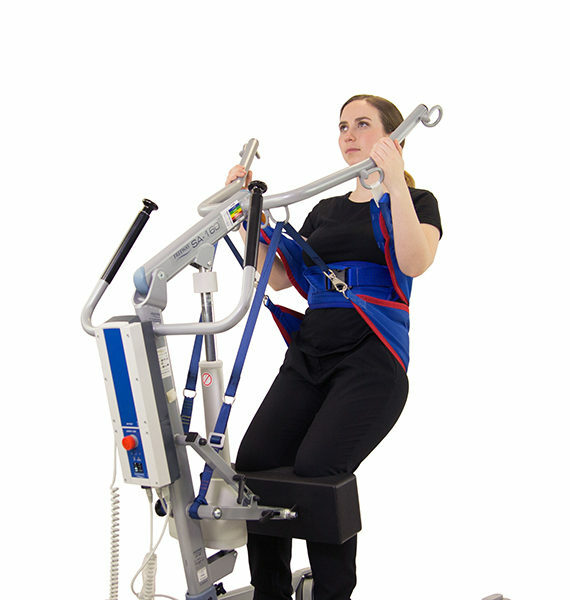 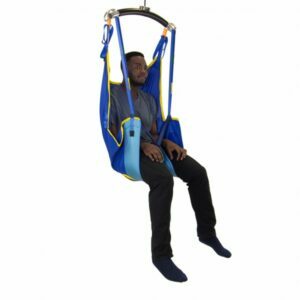 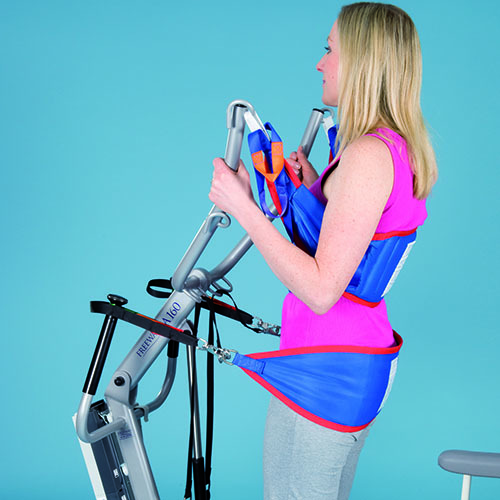 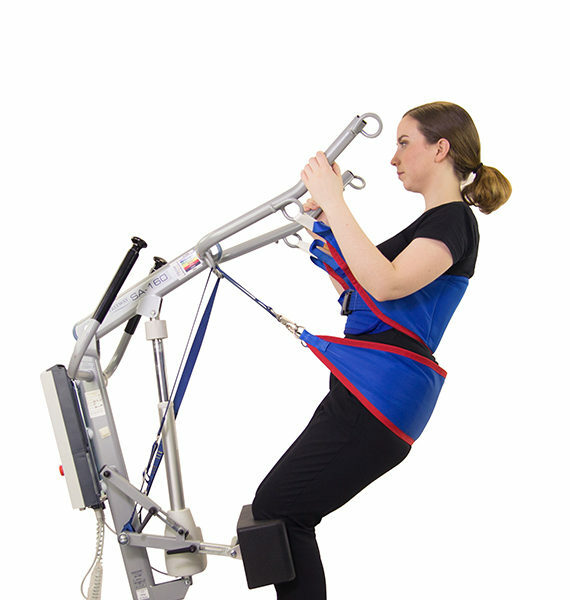 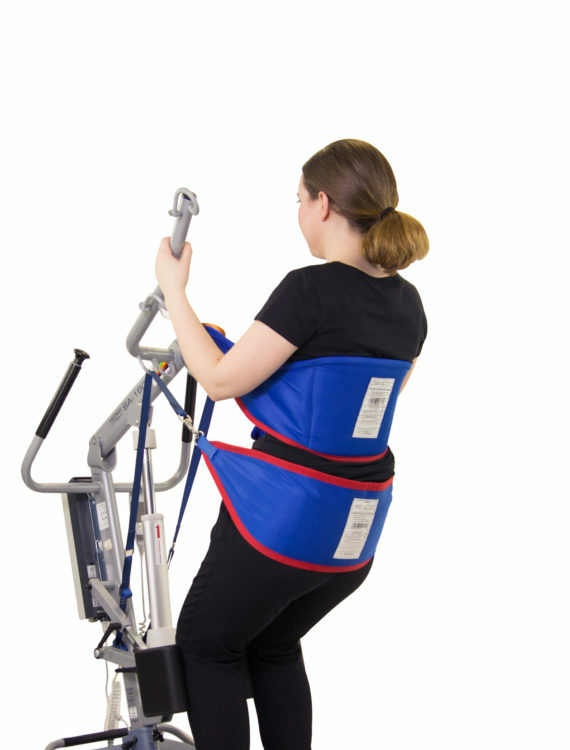 The Posterior Sling provides additional support to the hip area during the standing process, whilst the Standing Support Straps help to maintain the standing position. 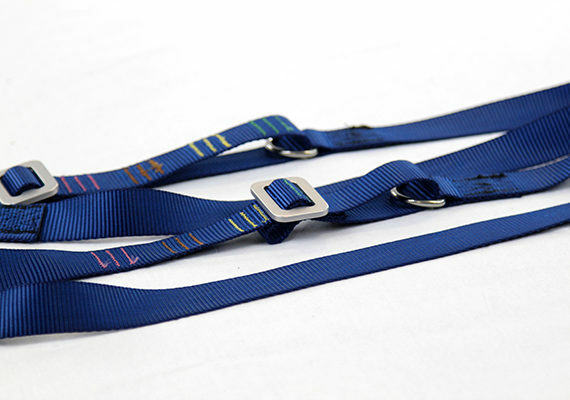 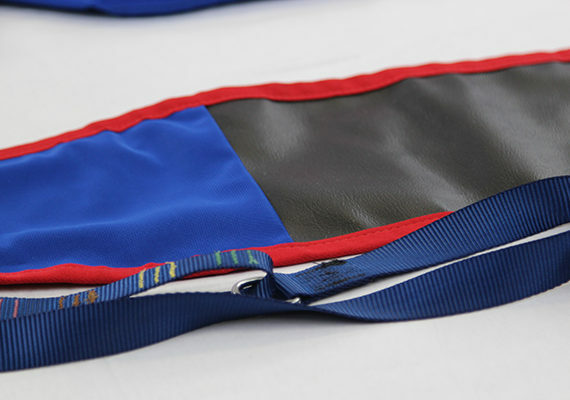 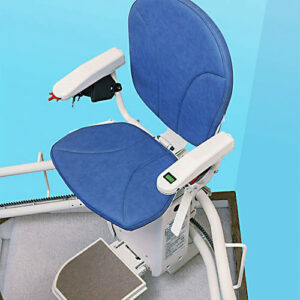 The Posterior Sling is available in polyester material only.